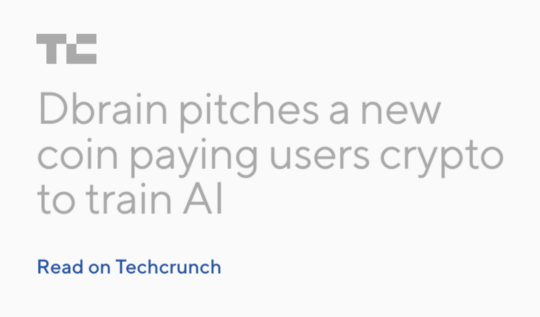 Dbrain is an open blockchain platform which links crowd workforce with data scientists to turn raw data into real-world AI solutions for businesses, creating a win-win situation for all participants in the AI market. Paxtradings: For those who are not familiar with Dbrain, can you explain what it is, and what the team aims to accomplish? Dbrain is a blockchain platform to collectively build AI apps. The platform links data scientists with crowdworkers to turn raw data into real-world AI solutions for businesses, creating a win-win situation for all participants in the AI market. With Dbrain, crowdworkers do simple data labeling and validation tasks, which allows anyone with a connected device to make crypto. The platform has the potential to reach two billion unbanked people in low-wage countries and give them additional income streams in crypto. Moreover, Dbrain significantly lowers barriers for developers to create commercially viable AI products. Data labeling costs reduce by 2–10x compared to, for example, using AMT in the U.S. After securing $2.5 million in seed funding, we have reached a significant milestone by releasing the alpha version of the platform, which includes a web application and a Telegram bot. Paxtradings: How does the Dbraincoin (DBR) function within the platform and why is it needed? Dbraincoin (DBR) is a standard ERC20 token. It is an internal currency that participants use to pay and receive for work, data and AI application usage on the platform. The total number of Dbraincoins in existence is fixed. 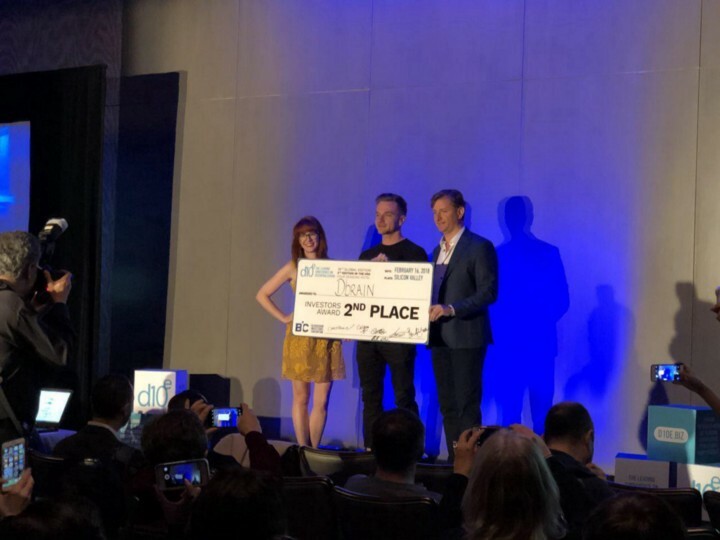 Paxtradings: You recently won an award from the D10E ICO Pitch competition in Silicon Valley. 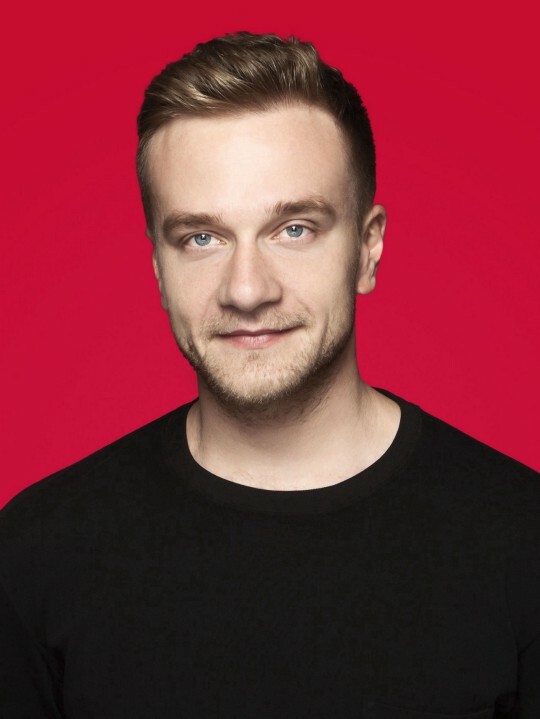 Dmitry Matskevich stated in a recent interview that Dbrain is trying to solve the problem with trust. After this reception, do you feel that Dbrain is obtaining the needed trust in the crypto/AI universe? It is hard to overestimate the importance of data security, because data owners lose revenue when datasets leak to third parties. Dbrain protects data owners’ interests and prevents leakage at all stages of AI app development. Thanks to the Protocol for Indirect Controlled Access to Repository Data (PICARD), we protect data and AI apps hosted on the platform. It also allows data scientists to train AI models using datasets without downloading them, and to sell AI solutions to business clients. The protocol guarantees security and trust in the Dbrain community with regards to data access control and reward distribution. Paxtradings: When users sign up to create and utilize their Dbrain account, 250 initial tasks are required to start. Is this an example of the Subject Proof of Crowdwork Protocol (SPOCK)? These tasks are only a part of the SPOCK protocol. 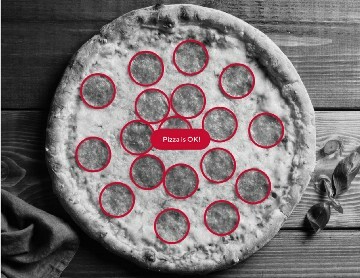 It allows to see that a user doesn’t label data randomly. The core aim of SPOCK is to verify data quality and assign ratings to crowdworkers based on the quality of their work. Paxtradings: As expressed in your whitepaper, the data point from the World Bank estimates that there are around two billion unbanked people in the world; are you relying on the ubiquity of smartphones to reach these two billion unbanked people? Will Dbrain create a platform for crowdworkers to withdraw their funds in their respective country currency? According to Pew Research Center, the number of people in developing countries who own a smartphone or use Internet rises constantly. In 2013 45% did it, in 2015 that figure rose to 54%. For those who don’t possess a smartphone, we have already developed a web application. Regarding earnings withdrawal, we rely on partnerships with popular payment platforms, such as ePayments. Paxtradings: In addition, the Dbrain whitepaper states, “Developers need to find raw data and upload tasks or validate data themselves.” To fix this problem, will Dbrain obtain/generate the data needed to supply crowdworkers to label data correctly for developers? As we always point out, large, high-quality datasets contribute more than 80% to AI application success, and labeling these datasets still requires a lot of human effort. Dbrain leverages the labor of online crowdworkers as the most effective solution for creating large datasets. In the Dbrain’s AI production line, data owners upload data and host datasets on the platform. Then, crowdworkers label and validate the quality of datasets and get paid in DBR. Next step is that data scientists train neural networks and create AI Apps. The last phase is businesses using existing Apps or requesting new models. To ensure the highest results quality, Dbrain applies Subjective Proof of Crowdwork Protocol (SPOCK). It guarantees quality of datasets without any work duplication. Blockchain protocols and internal cryptocurrency provide transparency and fair revenue distribution. 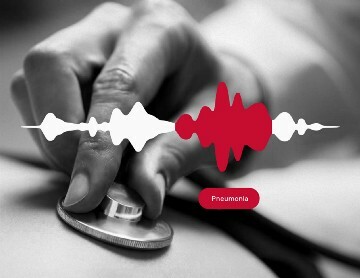 Paxtradings: Although Dbrain is AI focused, it also has a humanitarian vision. Citizens in developing countries are able to compete and take part of the global economy, bringing more distribution of wealth; did this aspect contribute to your inspiration? Of course, we stand for more fair income distribution by making AI profitable for more workers. For example, on the Dbrain platform, a labeler can earn $3 per hour, which is higher than wages in developing countries. If you wish, this way we bring humans not only in the loop of work, but also in the loop of revenue distribution. 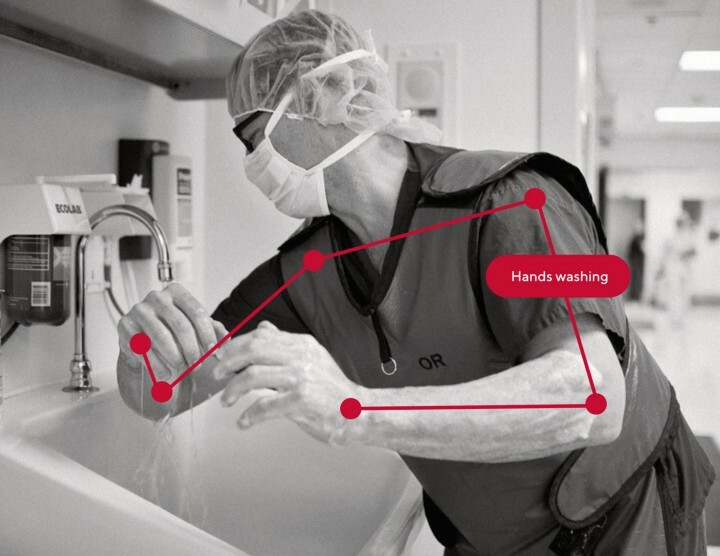 Paxtradings: The use case example of the meat factory worker not washing their hands after using the washroom; could Dbrain’s utility help prevent ethical or sanitation issues as well? 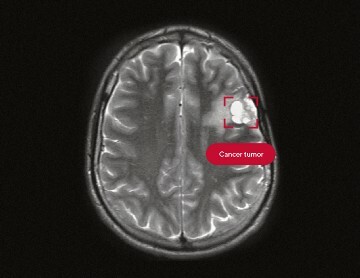 Could you provide an additional use case example besides image and medical? Natural language processing is a high-demand use case. It recognizes not only formal content of texts, but also their sentiment and meaning. AI detects messages that signal dangerous situations, for example, a terrorist threat or suicide intention. The developers of Telegram do not provide access to users’ messages to any governments or officials. Therefore, AI in combination with a human feedback loop is the only possible solution for content moderation. Another use case for AI in NLP is chatbots that streamline consumer experience in online services. They are able to replace people for simple queries, and assist with complex queries. AI is useful in production processes as well. It can help to monitor if a worker follows the pre-set standards (such as safety norms) and identify violations. For example, it can signal if an employee doesn’t wear a hard helmet on a construction site or stands under a building crane. Video Surveillance: Real time monitoring to identify all the necessary actions in the videos. We developed a web application and a Telegram bot, so crowdworkers can already label and validate data. In Q2, we have an aim to launch the public beta for training neural networks on labeled data as well as the mobile app. Another goal is to issue Dbraincoin (DBR). Then, in Q3, we will release the fully-running blockchain platform for building AI Apps with API integration for businesses and start the partnership program for attracting business clients. While in the last quarter of 2018, we have a plan of scaling the platform to meet new markets with a focus on ever-growing AI community and client base. Paxtradings: As a non-Dbrain question, we like to ask for unique predictions for the ICO and cryptocurrency space in the future. Where do you see both in the next 3–5 years? We believe in the near future, cryptocurrencies’ hype continues and they will be accepted widely. It is crucial to develop an entire ecosystem around tokens, the companies able to do so could create an alternative economy, including the ability to complete financial deals. They have a potential to become the new Google and Facebook. Dbraincoin (DBR) is implemented as a standard ERC20 token. The total number of Dbraincoins in existence is fixed. Coins are utilized as an internal currency for participants to pay and receive in exchange for work, data, and AI application usage on the platform. 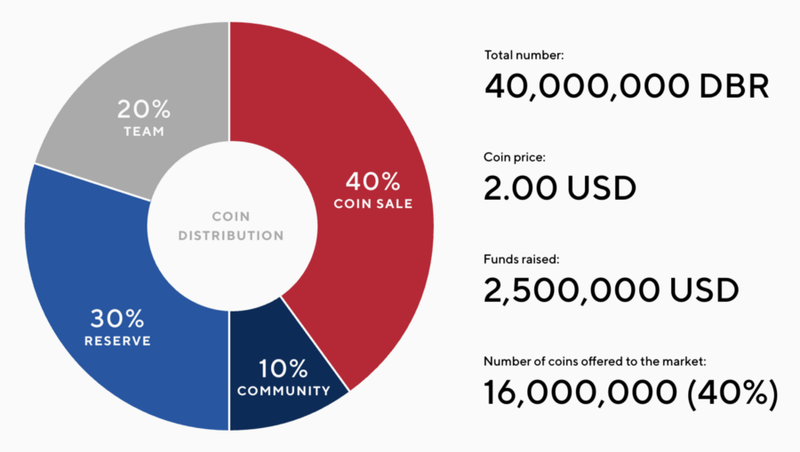 A bonus of up to 20% for purchases above the equivalent of $200,000 USD will be executed if the strategic alignment with Dbrain occurs with partners, clients, advisors. From April 15 — June 1, 2018 Dbrain is distributing 11,600,000 DBR at a price range of $1.60–$2 USD each. The minimum purchase amount equals $50,000 and the maximum, $2,000,000 USD. 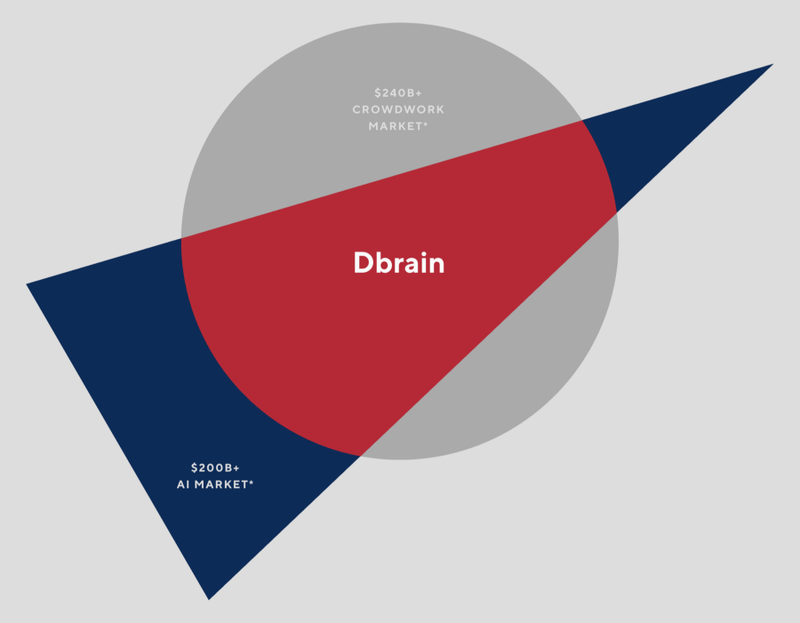 Soon after private sale Dbrain will be gradually distributing DBRs within the data scientists community to support the early stages of platform development and provide liquidity for services exchange within the platform. What countries cannot participate in the ICO? Just the United States where only accredited investors may participate. Please note: All attempts to circumvent whitelist/ICO restrictions may result in a loss of funds. Dbrain is looking to distribute DBR coins within a pool of professionals, who are willing to support Dbrain with tangible added value. 30% are kept in reserve. The private sale is ongoing, with a discount of up to 20% offered to AI and blockchain industry partners, institutional purchasers, and corporate clients. Join the whitelist. Fill in the form here to get in a line for Dbraincoins (DBR). 2. Wait for an email invitation. View the Dbrain website here.